How to root and install CWM on SAMSUNG Galaxy Note 3 SM-N900 - If you're Galaxy Note 3 user and you're looking for a tutorial for root and installing CWM with Odin on your Galaxy Note 3, you visit correct site. We would like to guide you how to root and install CWM easily. 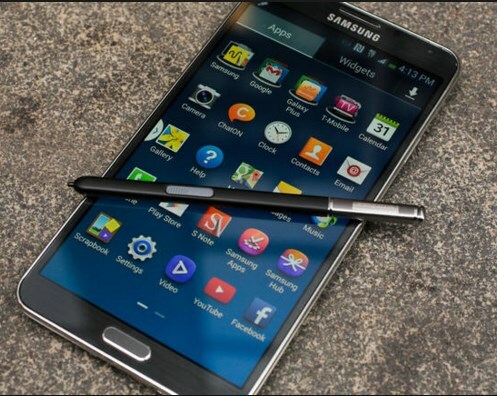 Belum ada tanggapan untuk "Root and Install CWM With Odin on SAMSUNG Galaxy Note 3 SM-N900 "